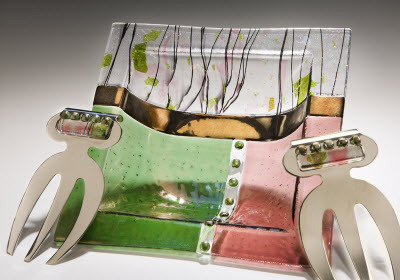 Kathy Hudson is a late bloomer. 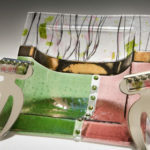 As fate would have it, Kathy found herself at age 40, unemployed in a very competitive job market. 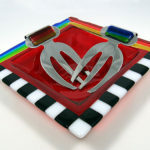 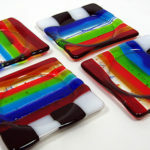 It was in this time period she found her heart’s passion in kiln-fired glass. 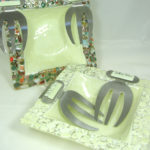 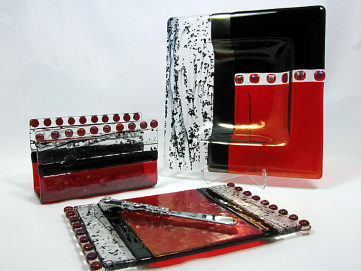 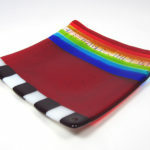 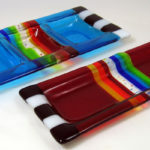 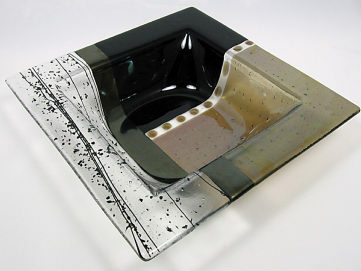 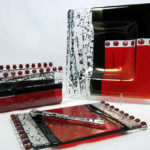 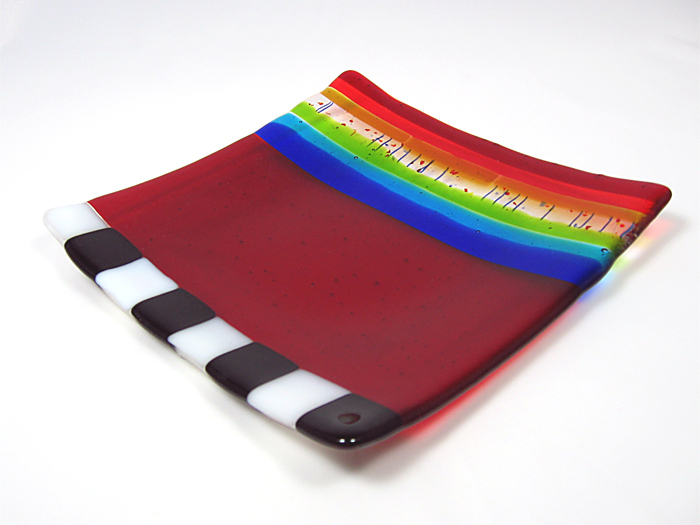 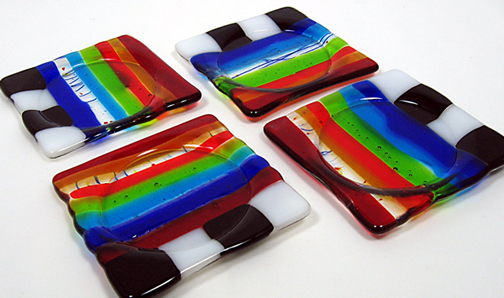 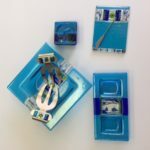 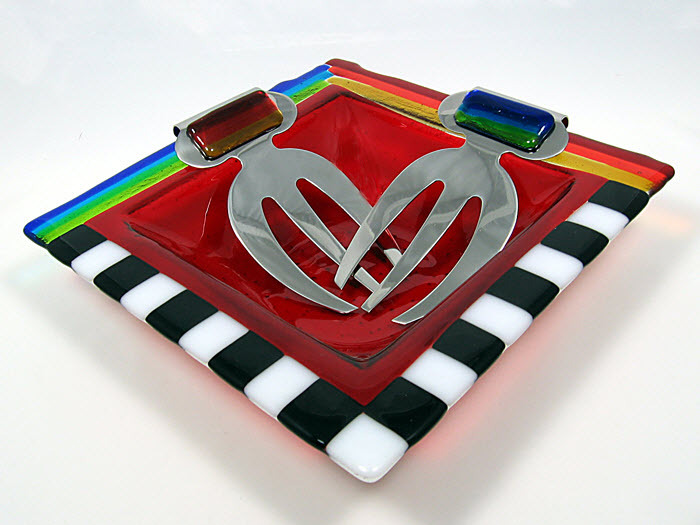 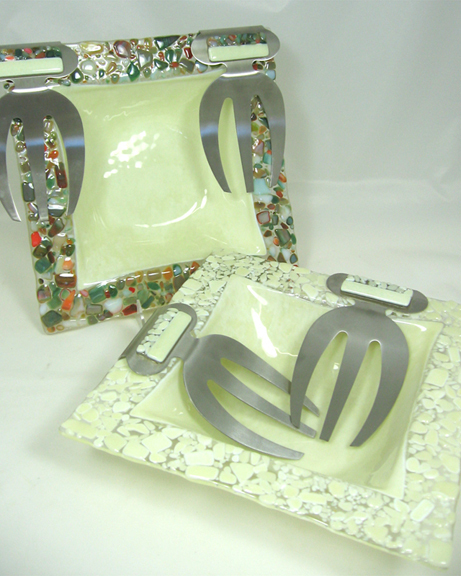 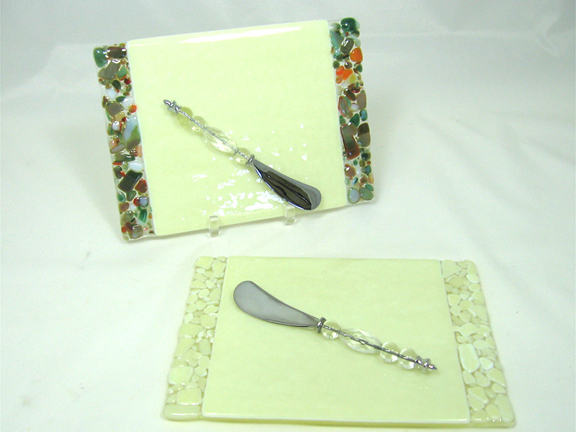 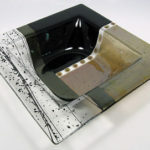 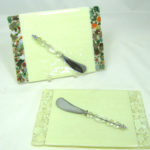 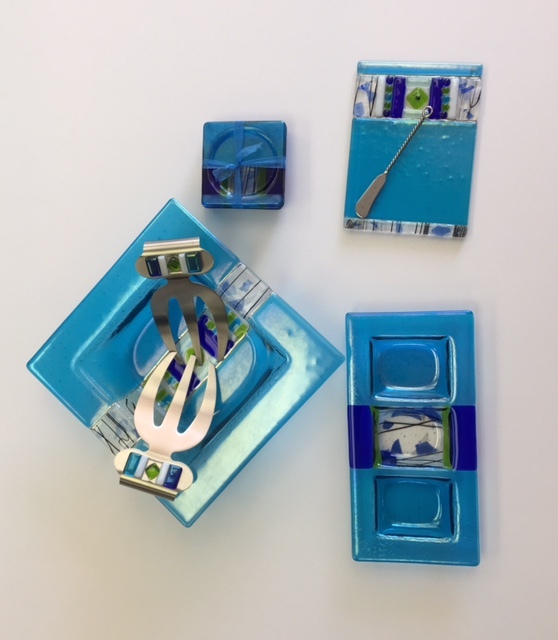 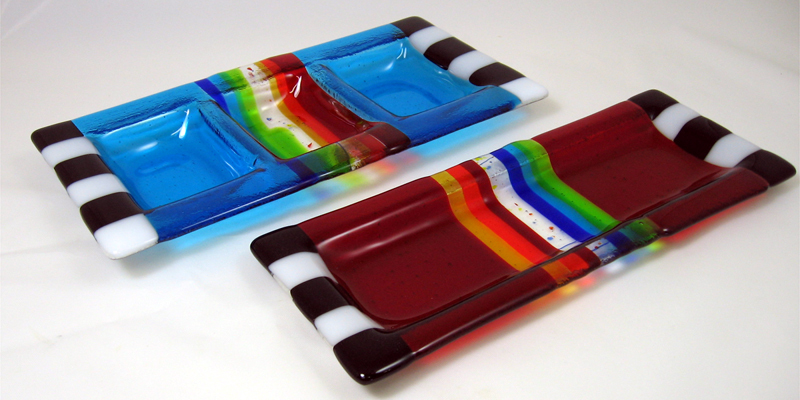 Now, working in her studio overlooking beautiful Lake Travis in Austin, Texas, Kathy is constantly challenged and enthralled by creating fused glass pieces based on good design, eye-catching color combinations and patterns, with an eye toward functionality and affordability.